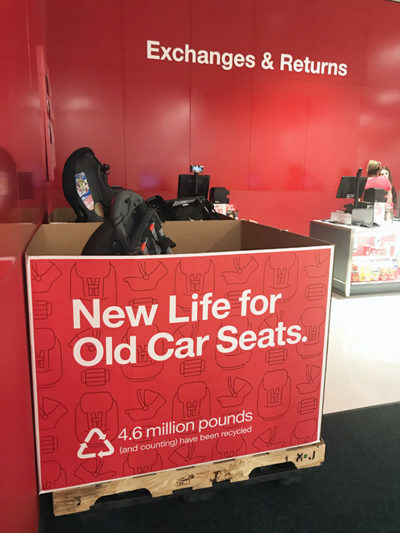 For a limited time only, Target will be offering a car seat recycling event. 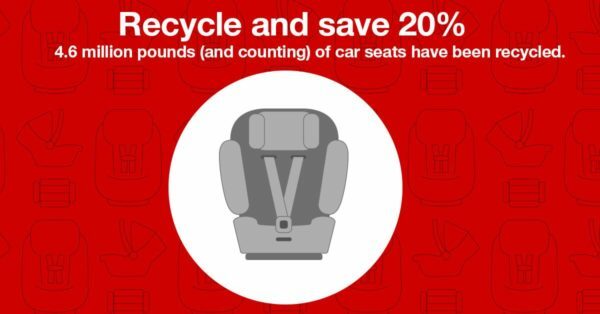 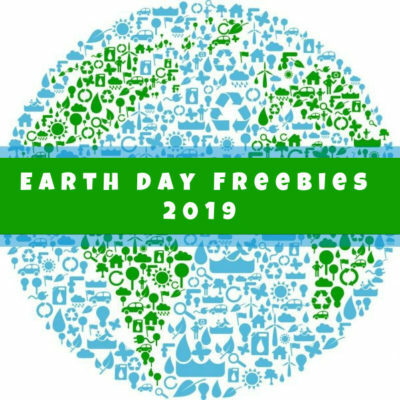 Here’s how it works: bring in any used car seat to a participating Target store between April 22nd to May 4th and you’ll receive a 20% discount good for a new one! 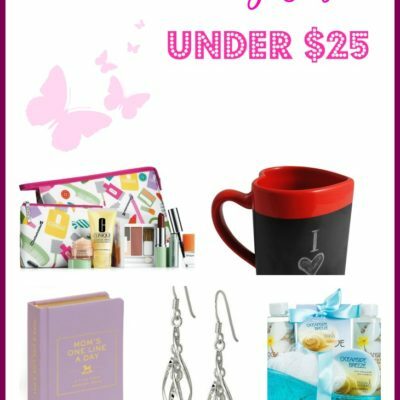 You can also use the 20% discount on a stroller or select baby gear. 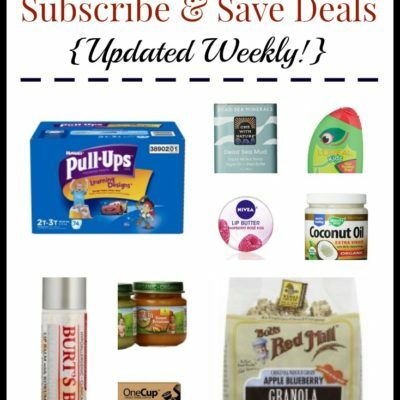 For more details on how this program works and to find a participating store near you, head to Target’s website.